Matt Garrett is an agent with the CIA. More specifically, he is in the paramilitary branch of the Agency which means he goes where the shooting is, usually being the one tasked with doing the shooting. In his early thirties at the start of the series, he has been an operative for several years and has earned a reputation as a man who got the job done, as well as being a man who said what he thought no matter who he was talking to. Garrett is not a hot-head by any means but when truth telling is needed, he is not one to sugarcoat anything. In this three-book series, Matt Garrett could almost be joined in equal status with his brother Zachary who plays a major role in each of the adventures. While Matt is a CIA agent, Zachary is colonel in the U.S. Special Forces commanding a team of highly skilled soldiers into battle. Matt may be assigned to take out a single target deep in enemy territory. 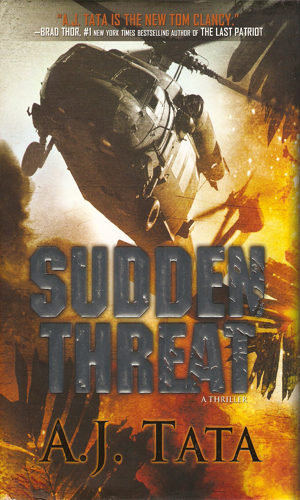 Zachary is called in when more devastating effect is needed. The two brothers are very close and have been since growing up together in the Charlottesville, Virginia area with their sister Karen. They did everything together, including hunting and fishing and were the best of friends as well as being siblings. When adulthood came and they each went their own way, both chose to serve their country. Matt Garrett's way was similar to his brother but without the uniform. 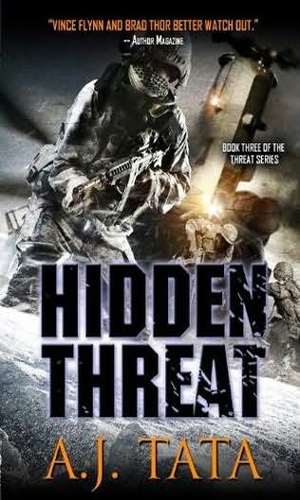 Much of the action in this series is military in nature and would fall outside the boundaries of the spy world as the books follow Zachary almost as much as Matt. However, the reader quickly sees that it is Matt who is the main star of the series. Zach remains a close second. Another aspect of the series that make the action so riveting is the duplicity that pervades so much of the actions of the major players who create the situations that the Garretts find themselves in. Some of the actions seem a bit over the top and hard to believe until the reader realizes who the author is and how much experience he has facing the same kind of troubles that Zachary does. It is then that the hard-to-believe becomes a please-tell-me-it's-fiction. Garrett is pulled from his mission to find Al Qaeda leaders in Pakistan to investigate a downed C-130 in the jungles of the Philippines. 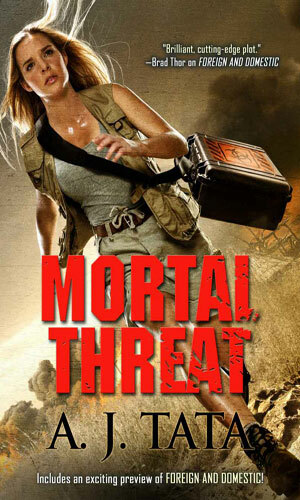 He finds a dead Special Forces paratrooper who was not supposed to be there and the mystery reaches back to Washington. 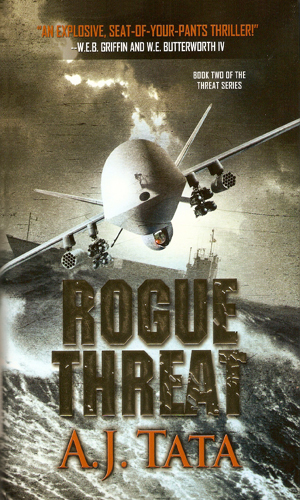 The Vice President asks Garrett to investigate the disappearance of a fleet of unmanned aerial drones, a mission which will lead to a kidnapped expert on nanotechnology, held by terrorists, who has the ability to make the drones far deadlier. Matt Garrett travels to Afghanistan to recover the remains of his brother, a Special Forces pilot, but learns he may still be alive. Some people do not react well to what should be good news and Garrett puts his life in danger to settle the matter. Amanda Garrett is a medical student working with American doctors in Africa to fight ebola and they may have found a cure. Rebel gangs are keeping them from bringing out this cure and trying very hard to kill or kidnap everyone as well. I have seldom been a fan of military action adventures, preferring the more shadowy world of cloaks and daggers. There have been a few crossover novels, such as those of Stephen Thompson, that have made both highly enjoyable and work together. Mr. Tata joins the group of excellent authors who make me want to read more of the action, especially to see how much crap Zachary has to face. Mr. Tata has paid his dues several times over and has been nice enough to let us see a part of his former life without having to face any of the dangers. I get a chill when I consider that the things he has seen and heard might have made their way onto the pages. If there really are people like those of the traitorous CIA Director running the show, we are in deep trouble. Of course, in the fiction world, we at least have Matt Garrett to make the power-brokers pay for their crimes. My grade of A- is largely because, though I liked the parts with Zachary, I wanted more Matt. That's just me. Of course, what I want even more is more books by Mr. Tata.